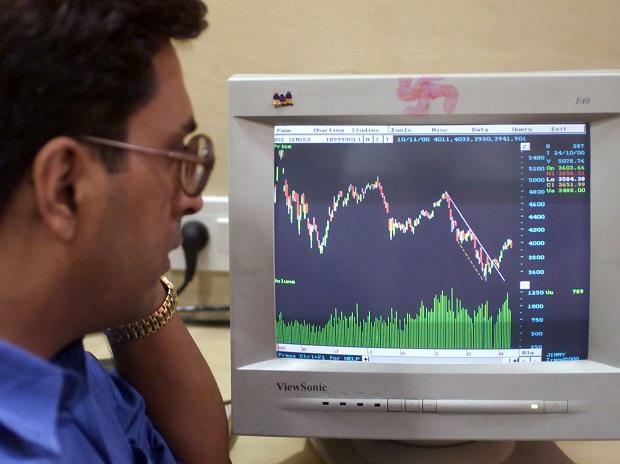 At 08:38 am, Nifty futures on the Singapore Exchange (SGX) were trading 1 point or 0.01 per cent lower at 10,806, indicating a flat opening for the Nifty50 index back home. Wipro: The company on Sunday said it has received approval from majority of its shareholders for the issue of bonus shares and increase in authorised share capital. Motilal, IIFL: Shares of Motilal Oswal Financial Services and IIFL may hog the limelight today after the Sebi on Friday declared that the commodity broking arms of both the companies are not ‘fit and proper’to undertake commodities derivative trading, as part of an ongoing investigation into the NSEL case. Mindtree: According to news reports, Private equity firm KKR has offered Rs 3,100 crore to purchase Café Coffee Day (CCD) founder VG Siddhartha's stake in Mindtree.